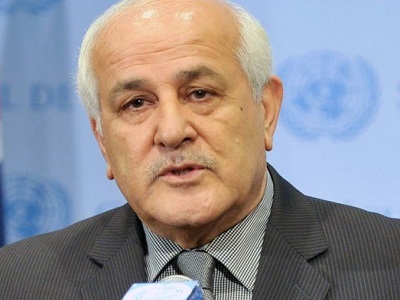 Palestinian Authority Representative to the UN, Riyad Mansour, has called for international pressure on Israel to stop collective punishment of the Palestinians, Quds Press has reported. UN Secretary General and the current presidency holders of the UN Security Council and General Assembly received letters regarding new “illegal” measures amounting to collective punishment of the people of Palestine. 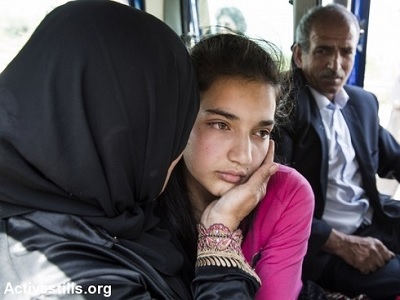 “This is collective punishment,” explained the PA official. “It is a dangerous development for the difficulties faced by Palestinians.” There is clear discrimination between Israelis and Palestinians in this regard, he pointed out. According to Mansour, the most recent measure by Israel was the move by the Mikorot water company to cut the supply of drinking water to several West Bank cities this month. 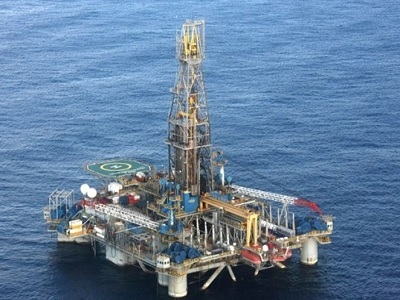 This has affected the occupied governorates of Jenin and Nablus in particular.